Who is Your People Artist? During the past 6 months I have been asking people I encounter: Who is your people artist or who drew out the best in you? I have been collecting some of the responses on video. I encourage you to watch some of these videos and then determine who is your people artist? I think almost all of us have at least one person who drew out the best in us and a lot of us have been fortunate to encounter many people artists in our lives. Ask yourself, how am I repaying the debt I owe to them by drawing out the best in someone else? 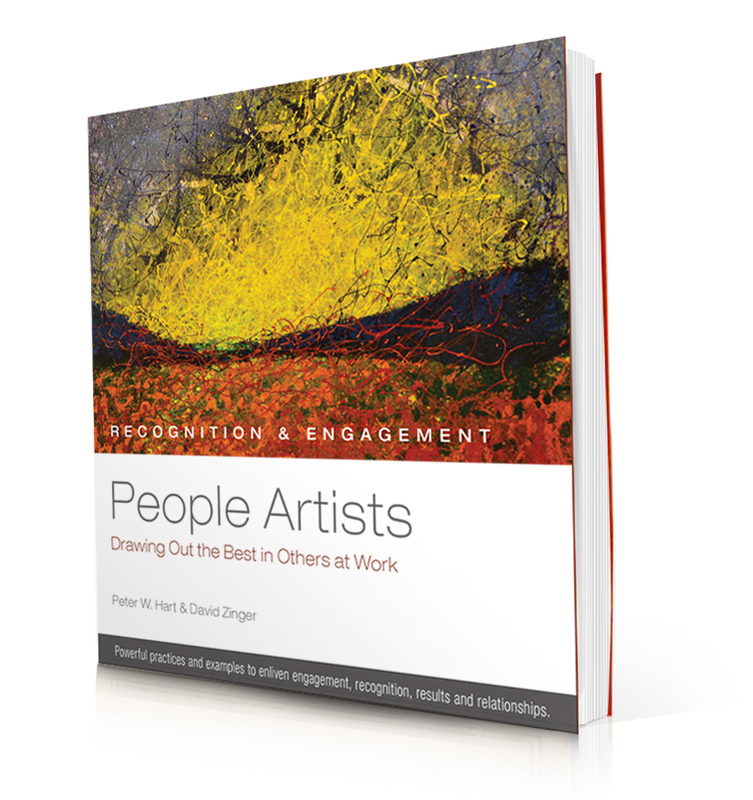 To learn how to be a people artists I encourage you to read out latest book, People Artists: Drawing Out the Best in Others at Work. People Artists 7 Toronto from David Zinger on Vimeo. People Artists 5 Toronto from David Zinger on Vimeo. People Artists 1 Toronto from David Zinger on Vimeo. People Artists 1 from David Zinger on Vimeo. People Artists 2 Toronto from David Zinger on Vimeo.